Let us please give a warm welcome to Lynette Mattke of PicPocket Books, a special guest today here at Armchair BEA as well as one of our sponsors. She is excited to talk E-Books with you! 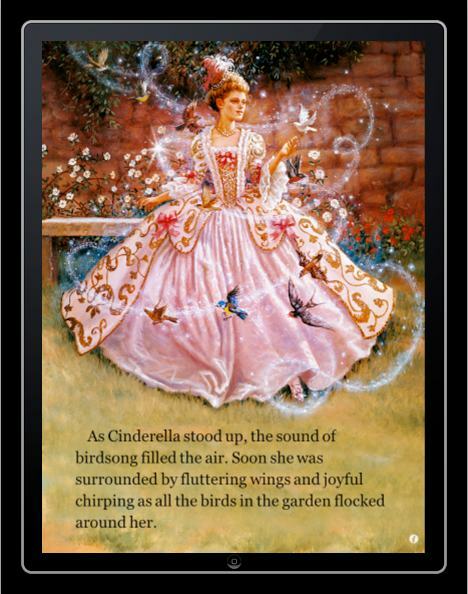 I am the founder and CEO of PicPocket Books, a publishing company for children’s picture books on the iPhone, iPod Touch and iPad. 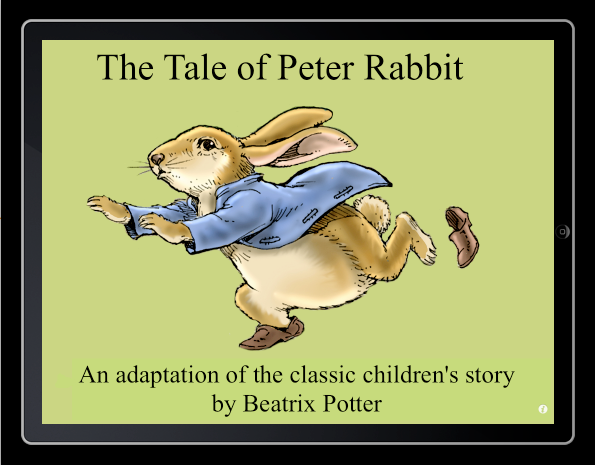 I’ve been working in the apps space since early 2009 when I founded the company and published some of the first interactive picture book apps on iTunes. 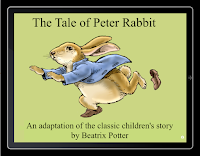 Today, PicPocket Books offers over 100 picture book apps in the iTunes App Store. In 2010, I was one of the first 12 recipients of the Kimberley-Clark Huggies® MomInspired™ award, which recognizes moms who channel their ingenuity into products that help improve the lives of all moms, and I was also named one of the 50 Top Mompreneurs of 2011 by Babble.com. I recently participated as a speaker and panelist at the Tools of Change for Publishing Conference in Bologna, Italy. I am also mom to three kids. In addition to my publishing work, I co-founded MomsWithApps in 2009, a collaborative group of over 400 developers of family-friendly content for mobile devices. MomsWithApps is a forum for developers sharing best practices and also a catalog of family friendly apps and a public blog. The group is very active via social media channels, with a strong focus on multi-way communication with developers, teachers, and parents and kids who use apps. The rapid growth of digital publishing has allowed new companies like mine to enter the market in a way that would have been very difficult under the traditional publishing model. Many traditional publishing houses are scrambling to understand the impact of digital publishing on their business models, and to develop strategies to benefit from it (or, in some cases, to simply survive it). Overall, I think that there is no question that the quality of digital books and apps is much higher now compared to a year or two ago when it was really in a pretty experimental stage. 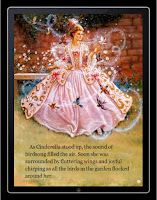 Book apps are more polished and the devices are more sophisticated, and have much higher image resolution. Personally, I think that a color display is essential - certainly for children’s books, but it is very nice to have for all books. As far as availability, the quantity of ebooks and apps has skyrocketed, and while there are many options available, end users/readers are increasingly finding it hard to find quality apps that provide appropriate educational value to them and their children. Simultaneously, publishers are struggling to make their products relevant and visible. Ultimately, then, we’re back to big marketing dollars or very active and constant social networking as publishers and authors stretch to be seen in the crowd. One of the big advantages of digital books on mobile devices is the convenience of access to a library at your fingertips anywhere. Interactive apps introduce a whole new level of creativity for authors, illustrators and publishers, and new levels of engagement for readers. 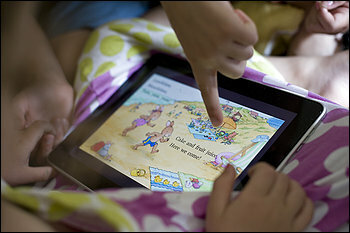 Built-in aids in ebooks and apps for struggling or emergent readers can be very helpful. With those benefits, the technology also comes with negative aspects, including superfluous interactive “bells and whistles” in digital books that are added because they are technically possible, not because they enhance the reading enjoyment or educational experience. As a result, many apps are loaded with distracting elements that make them less useful and valuable to parents and kids than they could be. Taking this issue to an extreme degree, Apple has recently begun to enforce a policy that all new apps must have animations or other significant “iOS functionality,” without which they will be rejected and recommended for the iBookstore instead. Finally, I am also seeing a pattern of individual works having a shorter and shorter lifespan; most apps, if they make it to the top if the charts, only stay there for a few weeks. The possibilities of digital distribution have sped up our already rapid-fire pace, and I am left wondering how “new” classics can emerge and endure in this publishing model. My son is seven and he loves reading on the ereader. I think the kids today are so comfortable with technology that is just comes natural to them. My niece is three years old and knows how to use her mom's iPhone like a champ. I think she would love to have an e-reader for herself (like an iPad). I think going to children's ebooks could make a kids room much less cluttery without all of the books lying around, however I am not sure how much a would trust a small child not to break an expensive e-reader. I would be worried about replacement costs, etc. Lynette, congrats on being a trend setter and publishing some of the first interactive picture book apps! That is awesome. Thanks for sharing! I loveeee my Kindle. I am so happy that I went out of my comfort zone and got one. I can't wait to see what new developments are made in the future. I love my Kindle. I wasn't sure I could adapt to e-books at first, as I really love my print books. But I've been able to read some great new books by authors that otherwise wouldn't be able to get their stories out there because getting published is such a difficult game to win. Now I'm hooked. Congrats on such a great application for younger readers. I think that this is the wave of the future as children are growing up with more and more technology around them - it only seems natural for them to read more ebooks than print. I agree with you on that trend - that in the future kids probably will read more ebooks than print, but I also firmly believe that it does not have to be the end of print. Rather, digital is an additional format that can leads to more opportunities for reading overall.